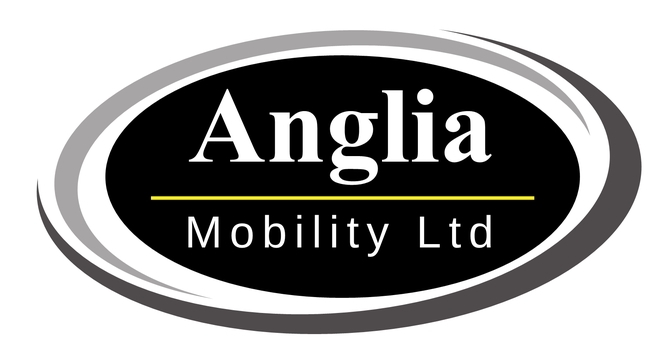 Anglia Mobility is a 25 year old company, family-run, established in 1991. 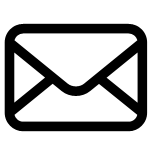 We are based in Bedford and we are authorised dealers for Electric Mobility, Pride, Kymco, Patterson Medical, Roma Medical and TGA scooters and powerchairs. 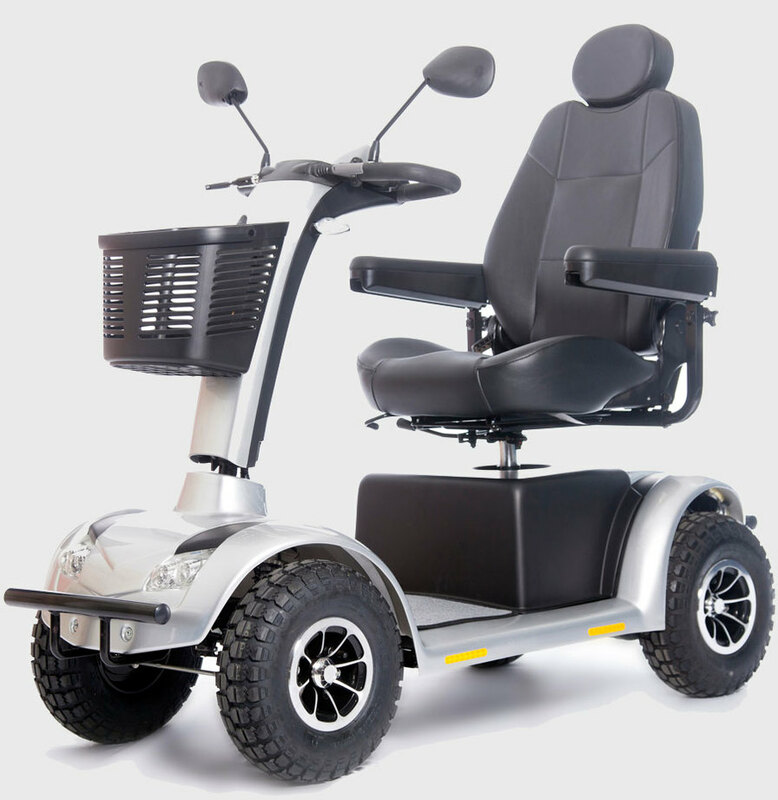 Although we generally sell new products we do have a range of previousy owned, traded in mobility scooters too. 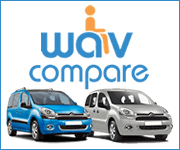 All of our trade in's are guaranteed, serviced and checked by our own team of specialist technicians. 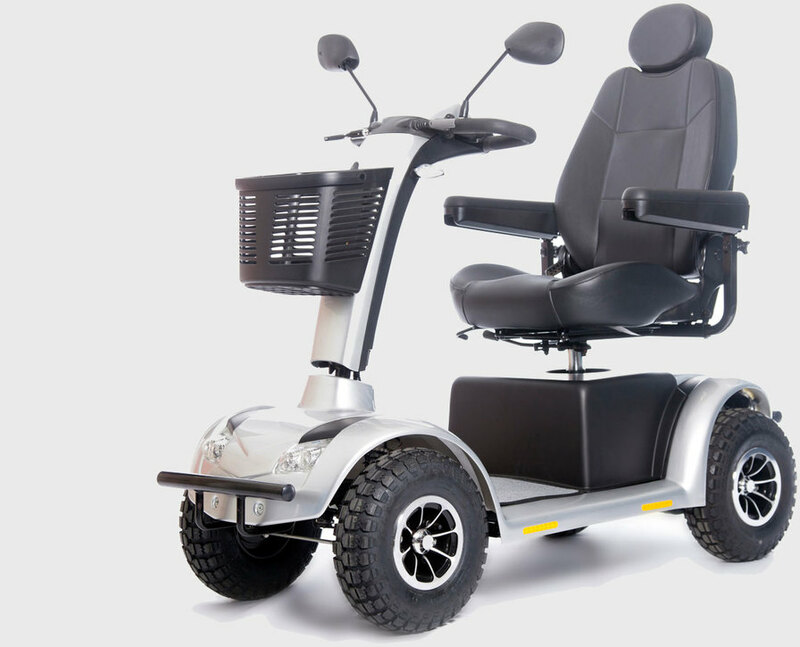 Our aim is to supply high quality mobility equipment at internet prices but with a high standard of after-sales service. With this aim in mind the area we cover is confined to Bedfordshire, Buckinghamshire, Hertfordshire, Cambridgeshire and Northants. You are very welcome to visit us at our showroom in Bedford or if you know what you are looking for simply call us and order over the phone, or click Shop and buy online. 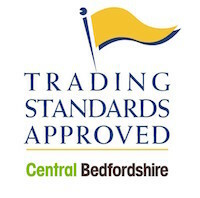 We are a mobility centre which is approved by Central Bedfordshire Trading Standards so you can feel confident in the quality of service you will receive. If you are a care home administrator please contact us about trade discounts. Anglia Mobility also offer a full repair service for mobility scooters. Whether you have purchased your mobility scooter from us or not our team of expert technicians are available across the five counties to keep you mobile. Our helpline is on 0800 197 8801 (Freephone) so if you have any queries or concerns please feel free to contact us or click here for more details. Please complete this form and we will call you.